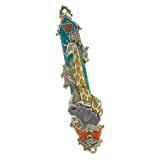 Save on Mezuzahs at Sonoran Sunrise Grove. 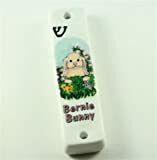 Top brands include Jenji, Quality Judaica, For The Children, Quest Gifts, & Alef Judaica. Hurry! Limited time offers. Offers valid only while supplies last. 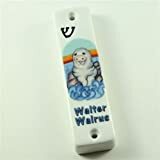 Mezuzah Case Ceramic for Children's Room"Animal Design Bunny" 4.15"
Mezuzah Case Ceramic for Children's Room"Animal Design Walrus" 4.15"
Mezuzah Case Ceramic for Children's Room"Animal Design Toucan" 4.15"